Welcome to our Vail home. Stop by to see a model! 4 bedroom 2.5 bath. We have an open house every weekend. 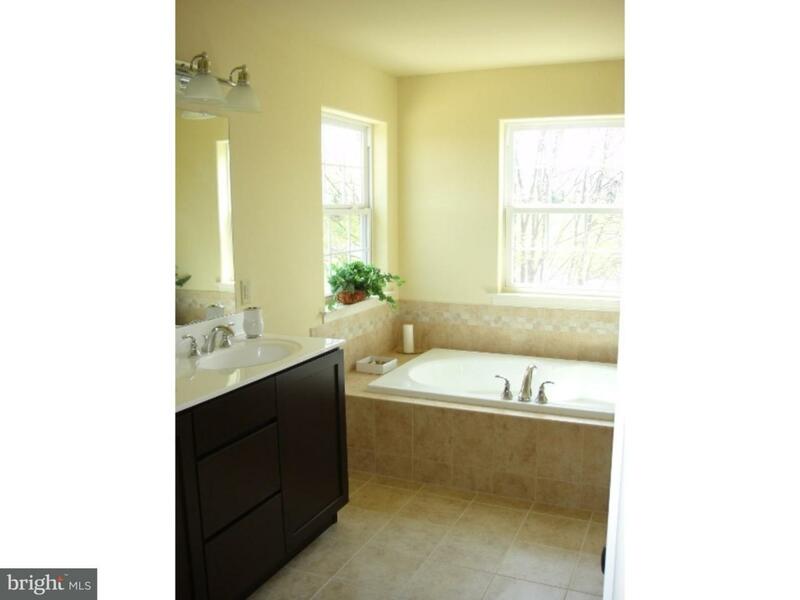 2 story home with full size basement, 2 car garage, open spacious floor plan. We encourage customization. A picturesque community of luxurious single family homes. The Reserve at Bally Springs is located in a pristine setting of rolling hills and open space in beautiful Washington Township, Berks County. Offering homes that include the finest standard features and provide the same amazing value that has become the hallmark of each Rotelle home. Home sites are large, 1/2 acre plus up to 3 acres. The community boasts a recreational area. Offerings include 10 new models with your choice of four exterior elevations. Plans range in size from over 1500 square feet to over 3000 square feet. Home are to be built. Stop by to see a model. Pictures show upgrades.